I log my miles on daily mile. When I first started training for races I just wanted to be able to write down my plan somewhere after I ran, and now it’s just a habit. But I love the fun little stats it gives you too. I use an a old school paper diary. 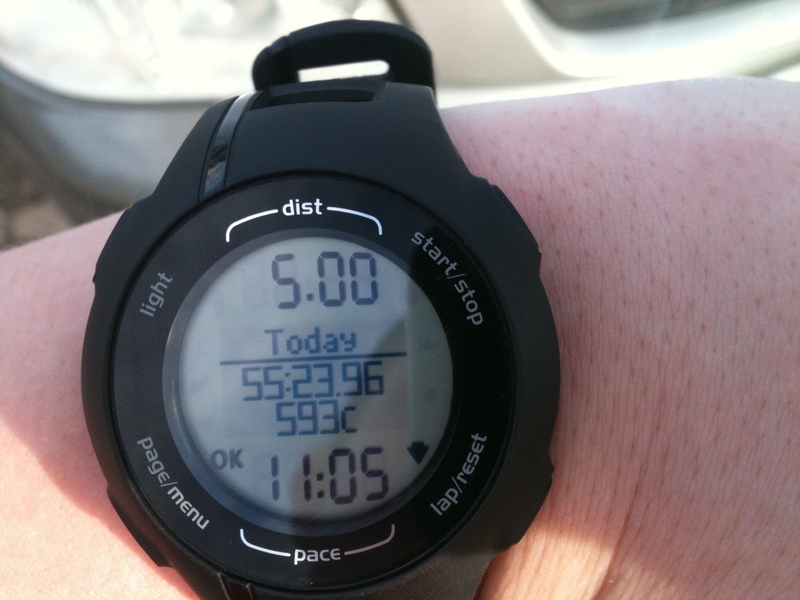 I don’t have a mileage aim… just get faster and stay uninjured! I don’t log my miles, though sometimes when I see a blogger who talks about their monthly, weekly or yearly total and I get a little twitch to know what my numbers are. But I try to stay away from keeping track so that I don’t get obsessed with numbers and over-train. Still I’d love to know how far I’ve run in a year.